The Central African Republic’s transitional government has postponed a peace forum involving factions in a two-year-old conflict that has killed thousands, a statement from parliament said, as the country prepares for elections by the end of the year. Congo Republic President Denis Sassou Nguesso, who has served as a mediator in the crisis, could not attend next week and so the forum would be held from 4 May to 11 May, it said. 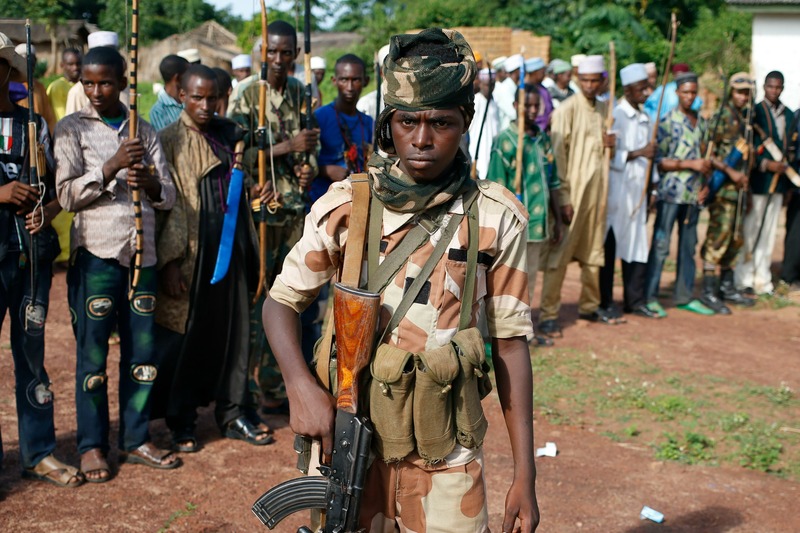 CAR descended into chaos in March 2013 when predominantly Muslim Seleka rebels seized power. That sparked reprisals by “anti-balaka” Christian militia, which drove out tens of thousands of Muslims from the south in a de facto partition. Some 680 representatives from armed groups, political parties, civil society and the religious communities were due to meet next Monday in a nationwide forum. CAR said that delaying the forum would also allow the government to raise additional financing for the talks. Though the violence has lessened, sporadic killings occur, fuelled by criminality, and deep divisions between Muslims and Christians persist. The lingering tensions have raised doubts among some analysts as to whether polls meant to restore democratically elected leadership will be possible this year. Meanwhile, former President Francois Bozize and Michel Djotodia, the Seleka leader who seized power in 2013 but was later forced to step down under international pressure, signed a peace agreement in Kenya last week. The talks did not include the country’s transitional authorities, however, and were dismissed by Bangui and its international partners. French and European Union military forces, which intervened during the worst of the violence, are now pulling out and handing over to a 10,000-strong UN peacekeeping mission.